Aaron Holloway-Nahum (b. 1983) is one of his generation’s leading composers, conductors and recording engineers. He writes music characterised by detailed timbres, bold melodic unisons and experimental narrative structures. He is one of two composers on the 2018/19 Peter Eötvös Foundation mentoring programme, held the Elliott Carter fellowship at the 2015 Tanglewood Music Center, the 2014 Polonsky Fellowship at the Aspen Music Festival, and spent 5 weeks living and working in the home of Aaron Copland as a 2014 Copland House Residency Award Winner. His pieces have been commissioned and performed across the world by ensembles such as the BBC Symphony Orchestra, London Symphony Orchestra, Plural Ensemble, The Pannon Philharmonic, HOCKET, the London Sinfonietta, Third Coast Percussion, Ensemble Chartreuse, duo Harperc and the Atea Wind Quintet in concerts and festivals including the Aldeburgh Music Festival, Mass MOCA Bang on a Can, Cheltenham, Carlsbad, Etchings, highSCORE, Dartington and Bowdoin Music Festivals.  Aaron is a founding member, principal conductor and the Artistic Director of The Riot Ensemble, with whom he has programmed more than two-hundred World and UK premieres, conducting more than eighty of them. This upcoming season includes further conducting work with the ensemble CAPUT (Iceland), Gageego! (Sweden) and Norbotten NEO (Sweden). Since 2018, Aaron has been the technical director of Ensemble Nikel. 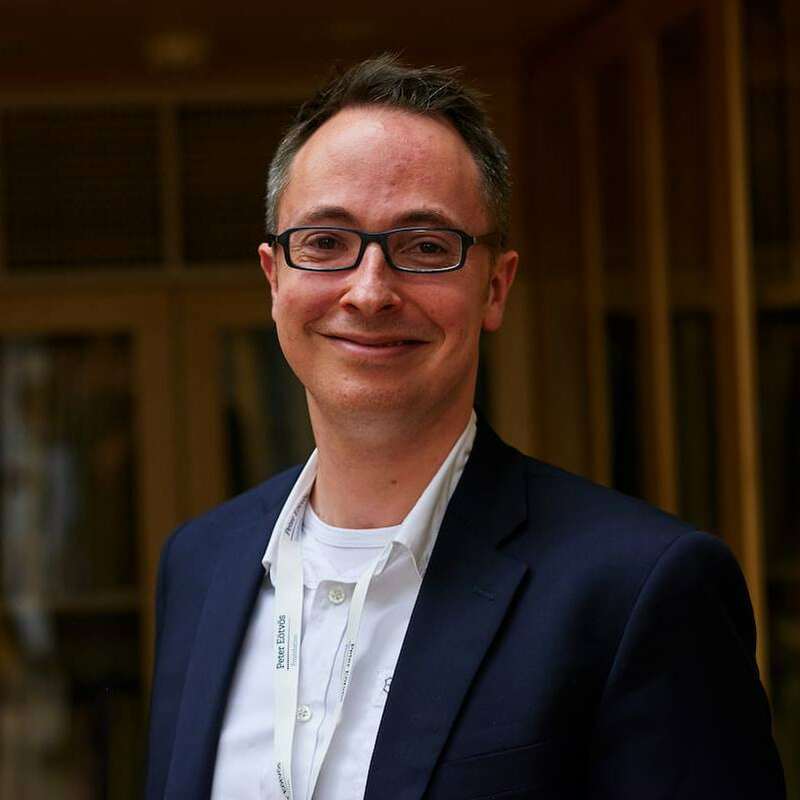 As a managing director of Coviello Music Productions, he has also recorded and produced ensembles such as the Arditti Quartet, Ensemble Recherche, Ensemble Signal, Trio Rafale, Sandbox Percussion, and Ensemble Intercontemporain. Aaron’s writings about music regularly appear in blogs such as I Care if You Listen and New Music Box, and in journals such as Tempo. 07.04.19 I’m excited to be immediately returning to Sweden to conduct Gageego! in music by Anna Thorvalsdottir and Clara Iannotta! 14.11.18 Viola soloist Stephen Upshaw will give the world premiere of my new piece New Hymns for solo viola and live electronics at NonClassical on 14 Nov. 2018!